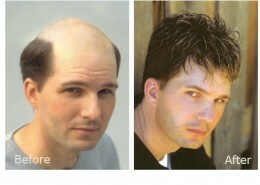 Suffer from permanent or long term hair loss? You still have options. All of us want to feel good about our appearance. But sometimes our hair can make it difficult. 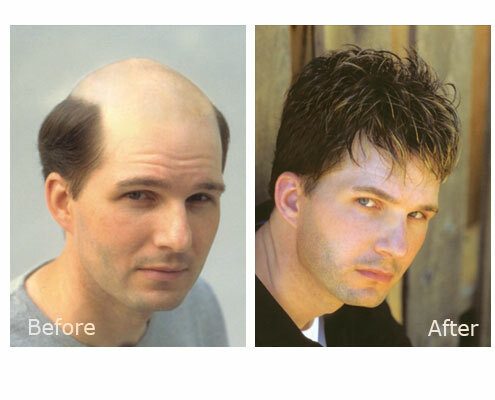 Some suffer from male pattern baldness, Alopecia, Trichotilomania or even medical challenges like cancer. If your hair loss is long term or possibly irreversible, yet you don’t want to resort to invasive surgery, Nonsurgical Hair Replacement may be an wonderful option for you. 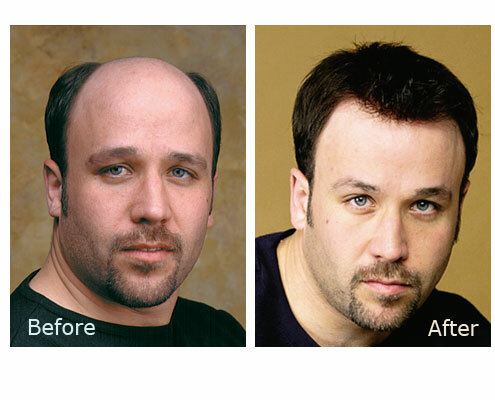 Concise Hair is the revolutionary nonsurgical, totally undetectable hair replacement solution you’ve been looking for. 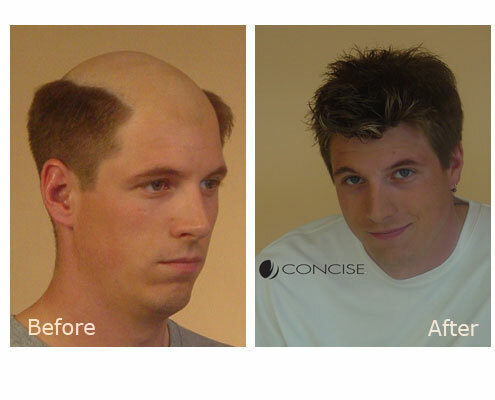 Concise is a premium line of human hair systems developed to accommodate persons with various degrees of hair loss. With its high quality premium human hair, Concise hair is carefully hand-processed in small batches for complete quality control. Minimal processing maintains superior tensile strength, while providing an soft, healthy look and feel. Each stage of processing is completed by hand and controlled to assure the most natural and attractive appearance. Touch it, comb or brush it, sleep in it. No problem. Use blow dryers, hair waxes, pomades and styling aids. Stop worrying about things like wind, rain, snow or any potentially embarrassing situation. This is real human hair, and the hair membrane resembles a porous layer of skin. This is as close to surgical as a nonsurgical solution can get. You can get natural hair again, no matter what your current situation is! Contact us Today to receive a FREE consultation.